We simply wanted to create a soup for the busy and health conscious person, who loves to eat great tasting food. We've squeezed in as many vegetables and fun ingredients as we possibly could, into EVERY cube. So you don't need to add anything else, but hot water! Simply open Tsubi Soup into a mug, pour in 6oz (180ml) of hot water, stir and watch the ingredients magically blossom to life! It's the perfect guilt-free snack to enjoy at home, bring to work, on holidays or even camping trips, without sacrificing your health or your taste buds! 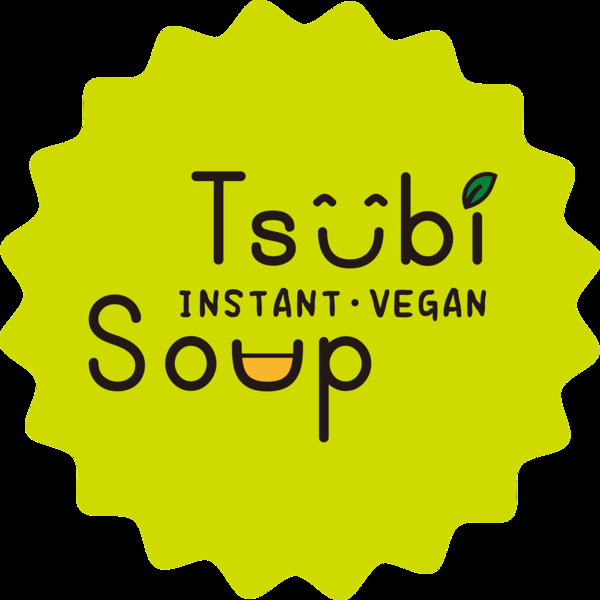 "Eating well on the run just got easy - thanks to TSUBI SOUPs 100% Vegan instant miso soup. Using freeze-dried traceable ingredients it is free from MSG, GMO and artificial colors flavors or preservatives. From just 35 calories, tucking into one of these three delicious flavors satisfyingly tasty!"